Ian Curtis was a British musician, poet, vocalist and author of all Joy Division lyrics. 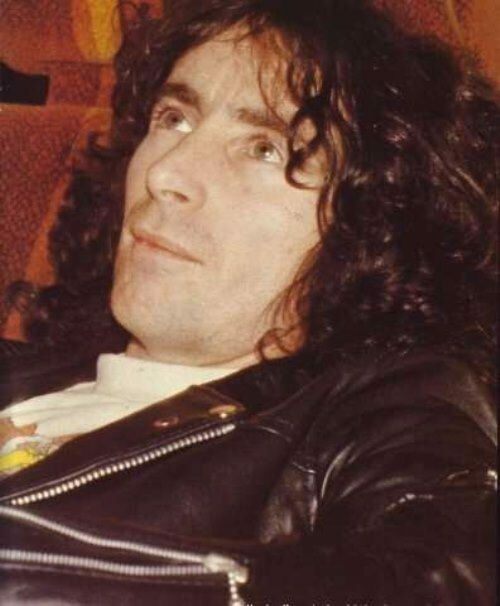 He was recognized as a cult figure in the history of rock music and was repeatedly named “the godfather of post-punk and gothic rock”. Also, his work had a significant impact on indie rock. His last song Love Will Tear Us Apart has become one of the most singing songs around the world. 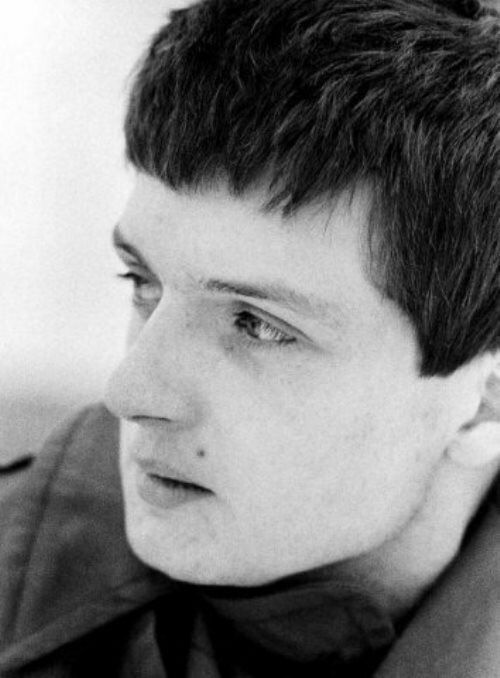 Ian Kevin Curtis was born on July 15, 1956 in Stretford, England. He was always creative, writing and drawing his own books from a young age. His favorite singers were David Bowie and The Doors. On August 23, 1975 Curtis married his school sweetheart Deborah Woodruff (he was 19, she was 18). On April 16, 1979 they had a daughter, Natalie. 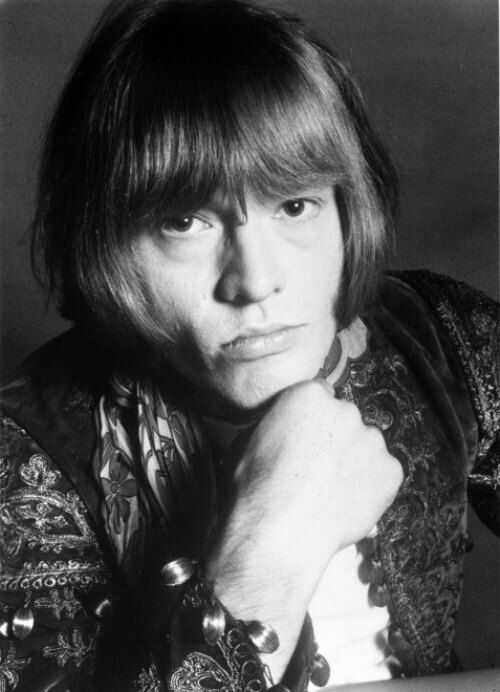 Brian Jones was the founder, guitarist, multi-instrumentalist and backing vocalist of the British rock band The Rolling Stones. He became famous for his musical talent, a bright image and addiction to drugs. His death at the age of 27 made him one of the first musicians to enter the so-called Club 27. Lewis Brian Hopkin Jones was born on February 28, 1942 in Cheltenham, England. The boy was born during the Second World War, and throughout his life suffered from asthma. His parents were from Wales and belonged to middle-class townsfolk. He had two sisters – Pamela (October 3, 1943 – October 14, 1945), who died of leukemia, and Barbara, born in 1946. Kurt Cobain was an American singer, songwriter, musician and artist, best known as vocalist and guitarist of rock band Nirvana, performing grunge. He was The Voice of a Generation and The Last Great Rock Star. 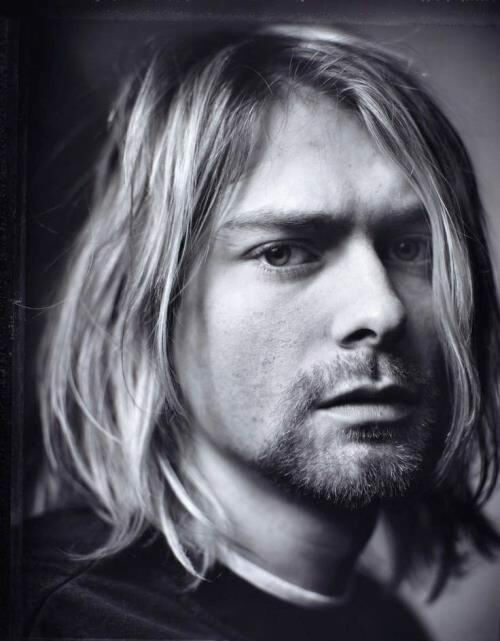 Kurt Donald Cobain was born on February 20, 1967 in Hoquiam, Seattle. He has Irish, English, Scottish and German roots. The Irish ancestors of Cobain emigrated in 1875 from the county of Northern Ireland to Tyrone in Cornwall, Ontario, Canada, and then to Washington. Cobain had a younger sister, Kimberly, who was born on April 24, 1970. The boy showed interest in music early enough: according to his relatives, at the age of two he was happy to sing The Beatles songs. At the age of four he wrote his first song about a trip to the local park. At the age of seven he received a percussion kit from his aunt. In addition to his musical abilities, he showed himself as a talented little artist. This was encouraged by his grandmother, who was a professional artist. 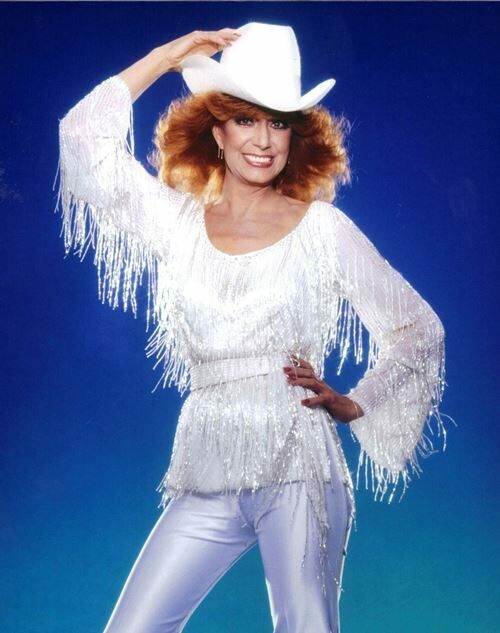 Dottie West was an American country music singer and songwriter. She is considered one of the genre’s most influential and groundbreaking female artists. Dorothy Marie Marsh was born on October 11, 1932 in McMinnville, Tennessee. She was one of several children born to a workshy alcoholic who mistreated his family. When her father was eventually imprisoned, Marsh and her family were able to thrive. Her mother ran a couple of successful restaurants and the girl became a singing sensation. She married her college fiancé, Bill West and found her way on to the books of Nashville’s Starday Records. Angel On Paper was a radio smash. She befriended Patsy Cline and Jim Reeves and became a part of the country glitterati within a year. 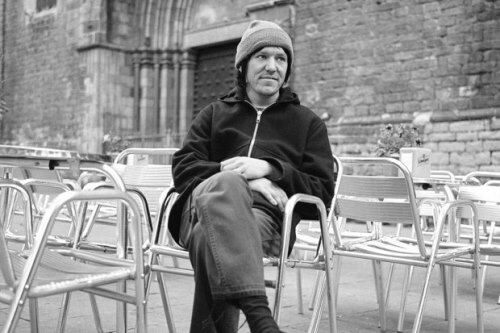 Elliott Smith was an American composer, the author-performer. His main instrument was the guitar, but he also played the piano, clarinet, bass guitar, harmonica and percussion well. After several years of participation in the Heatmiser rock band, Smith began his solo career. In 1997, Elliot signed a contract with a major record label DreamWorks Records, which released two of his albums (XO and Figure 8). Smith became known to the general public after his song Miss Misery, written for Gus Van Zant’s Good Will Hunting. Smith was nominated for an Oscar award in 1998 in the category Best Song. For several years Smith suffered from chronic depression, alcoholism and drug addiction. These themes were often reflected in his lyrics.